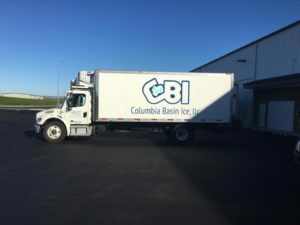 Columbia Basin Ice – Pure, Fresh, Perfection. 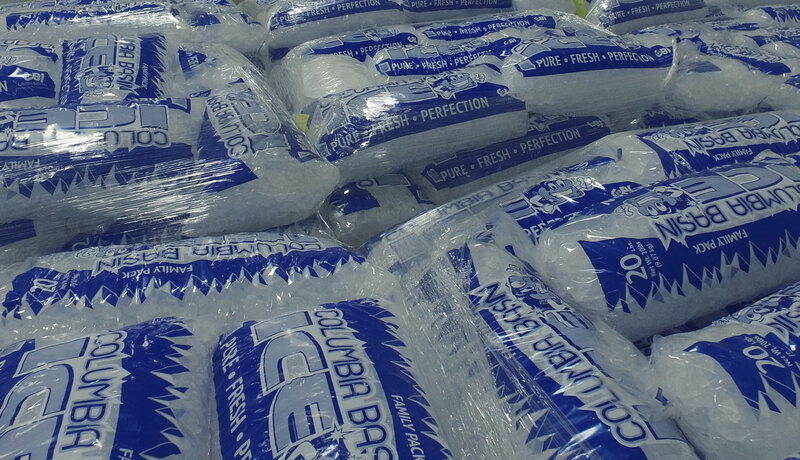 We can't wait to service all of your ice needs. ICE PLANNING - BE PREPARED! 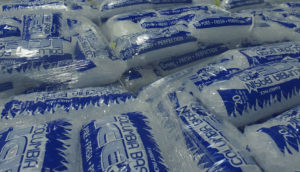 Don’t get caught without the ice… we’re here, we’re chill, and we’re ready to help! 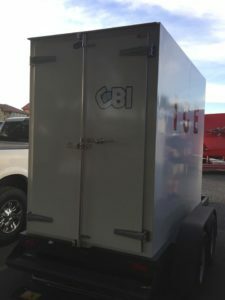 Columbia Basin ice is a state of the art ice manufacturing company that focuses on prompt professional delivery of fresh, high quality crystal clear ice. No matter your ice needs are, we are here for you. One less thing to worry about when you’re planning your next event. We Deliver Ice 24 Hours a Day, 7 Days a Week! Any special requests? 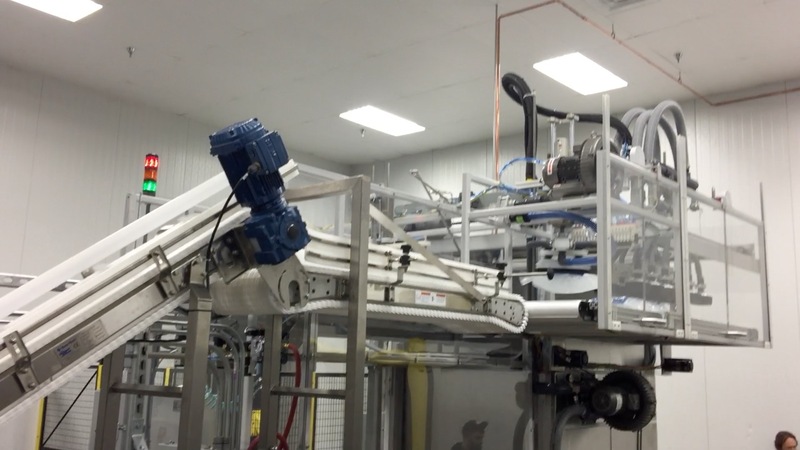 Give us a call today, and let us service your needs! Are you hosting a special event, organizing a party or planning a wedding? If you are having a party without a lot of mixed drinks, a good rule of thumb is about seven pounds of ice per person. If your event will is mostly mixed drinks, between three and five pounds of ice per person should do you just fine. These are just general guidelines it doesn’t hurt to have more! Seasonal. Please call for hours.